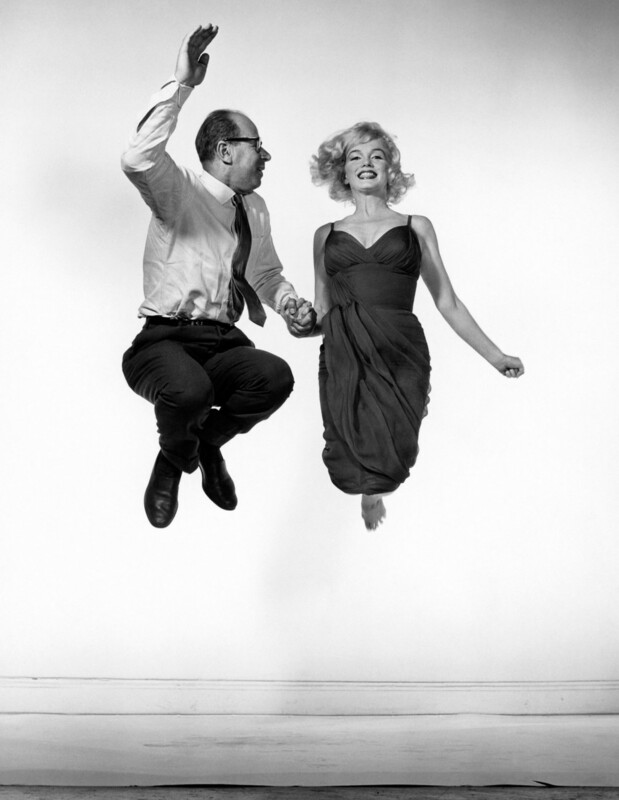 During his career, Philippe Halsman photographed an incredible amount of prominent people. 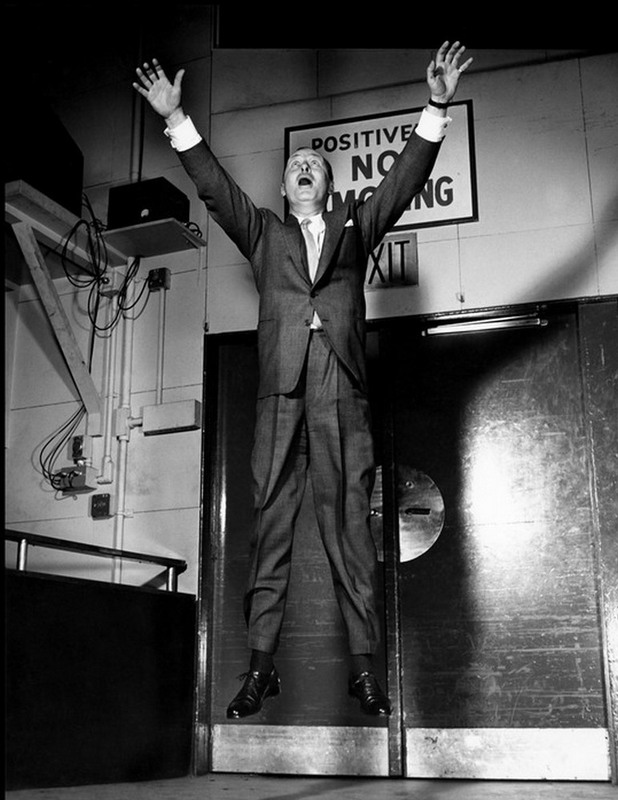 From US presidents to comedians, and from Nobel prize winners to Hollywood’s elite. 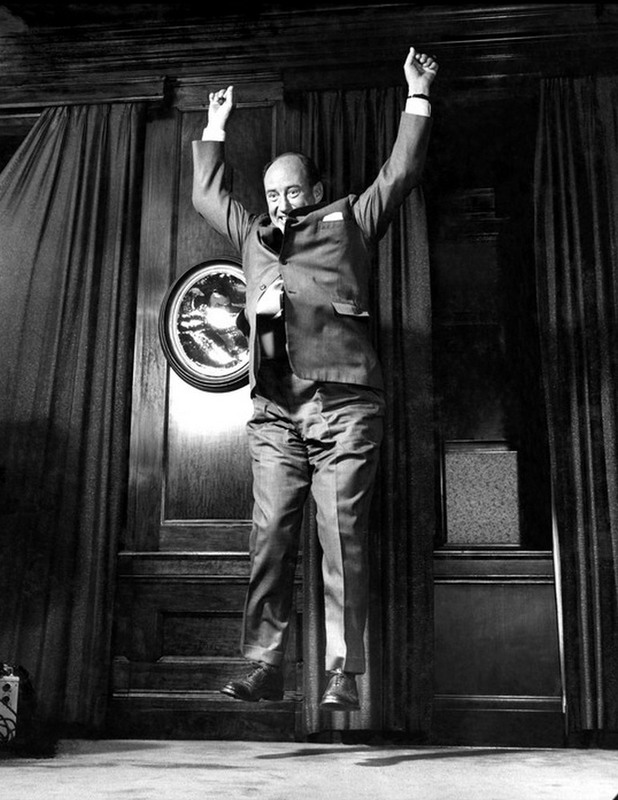 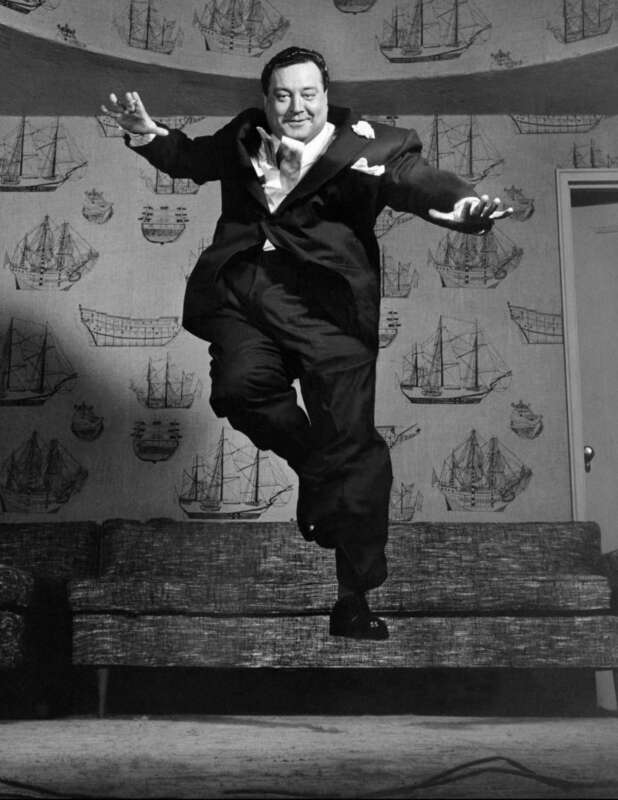 Halsman’s work includes iconic photos of Albert Einstein, John F. Kennedy, Alfred Hitchcock, Winston Churchill, Pablo Picasso and Salvador Dali. 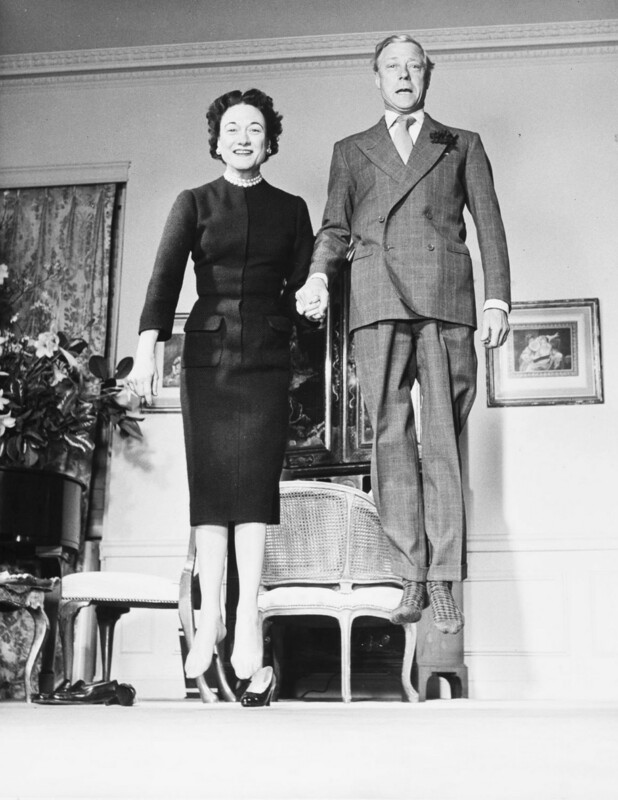 What distinguishes Halsman from all other photographers, is that once the formal shoot was over, Halsman asked his subjects to jump! 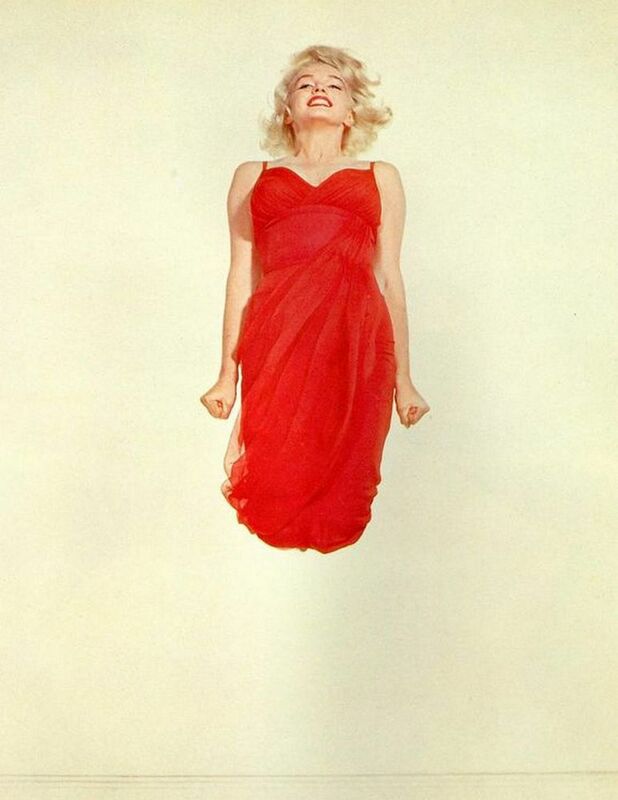 And most celebrities did just that. 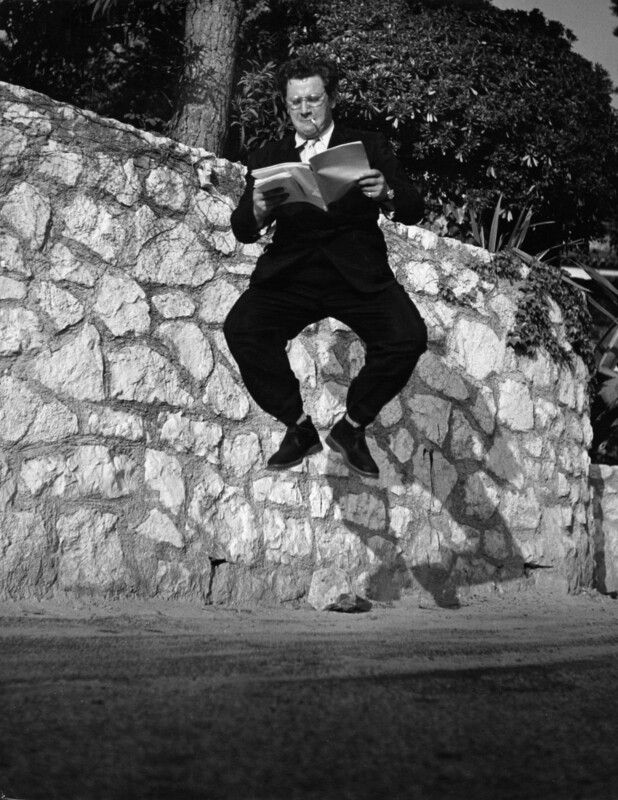 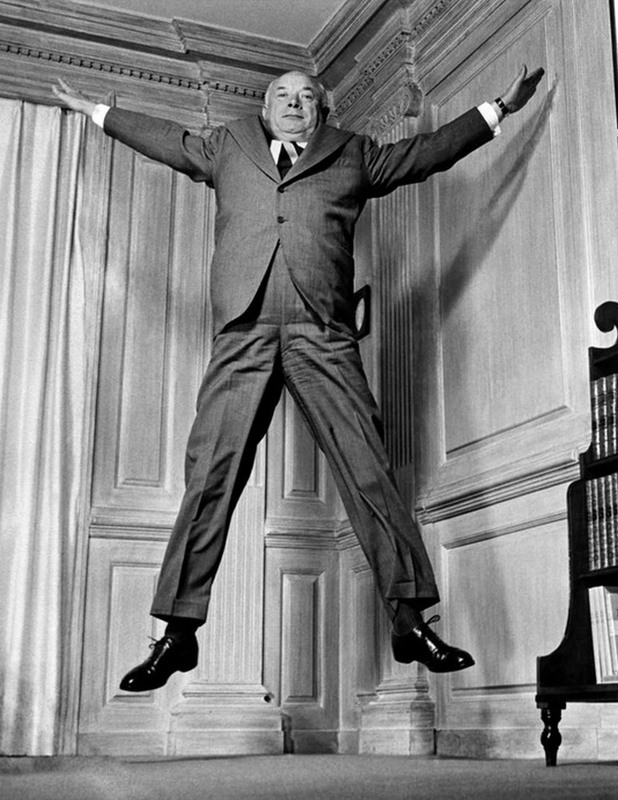 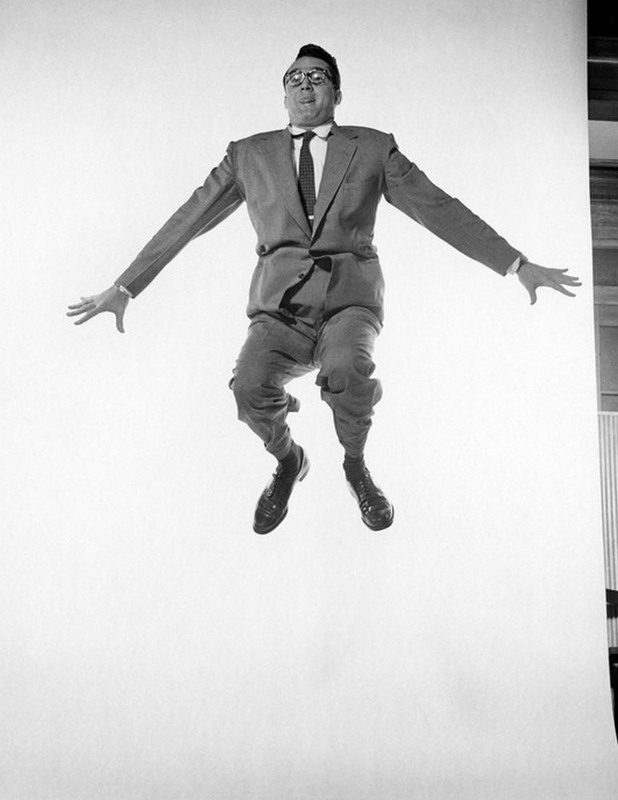 Philippe Halsman: “When you ask a person to jump, his attention is mostly directed toward the act of jumping, the mask falls off, and the real person appears”. 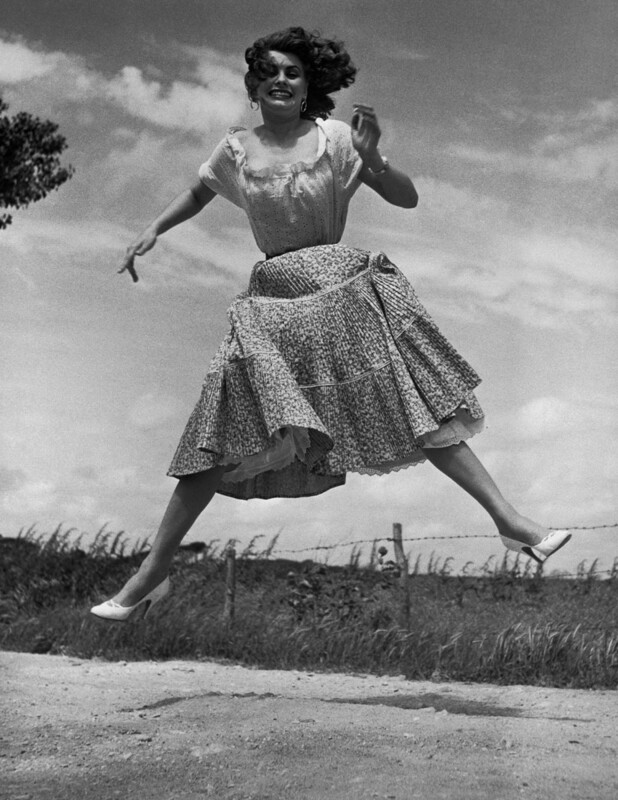 The way a person jumps, says a lot about the personality of this individual. 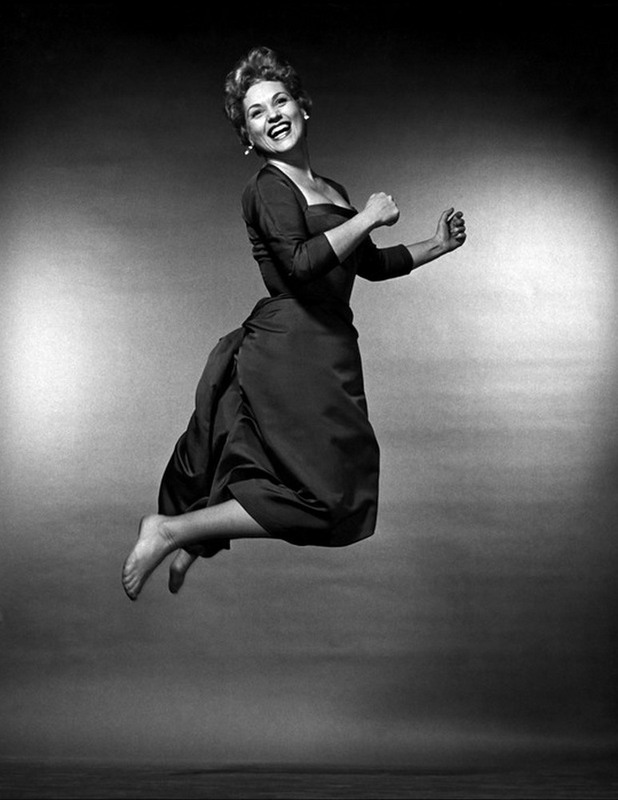 Some people lift their knees up and jump very high, others spread their legs and arms and cannot help but smile. 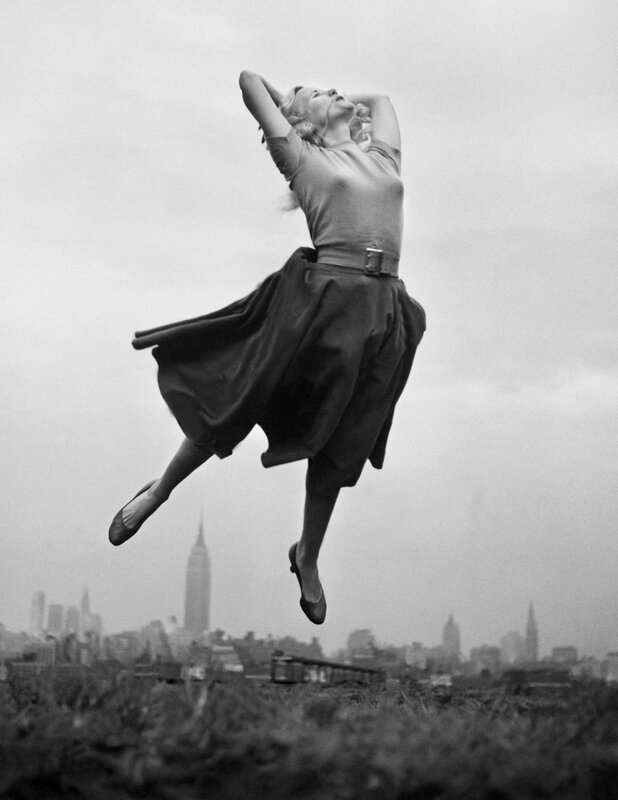 Some people jump with great confidence and reach for the sky, while others mainly try to hold their balance and barely leave the ground. 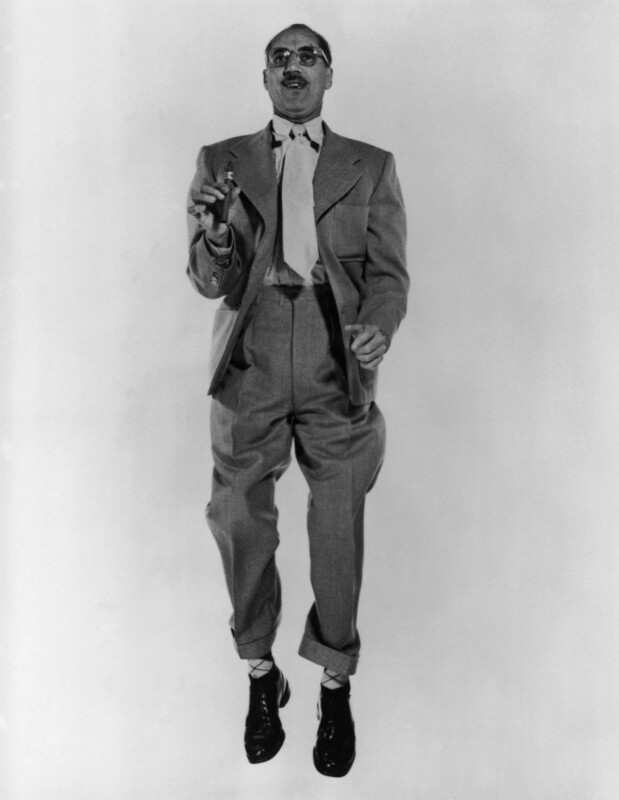 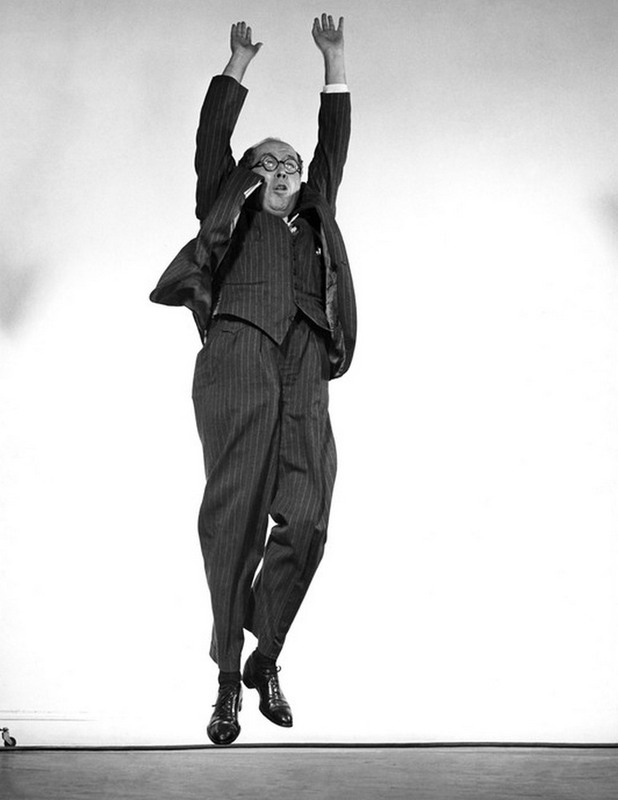 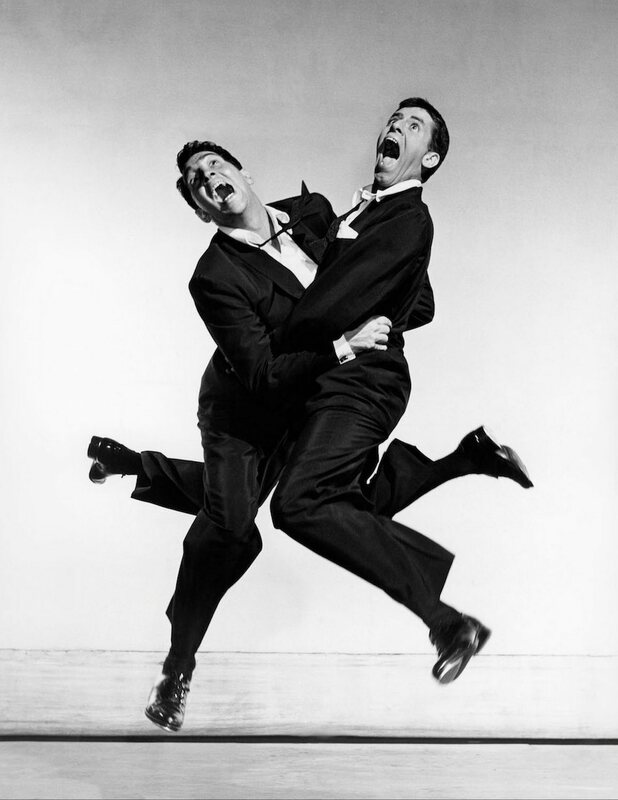 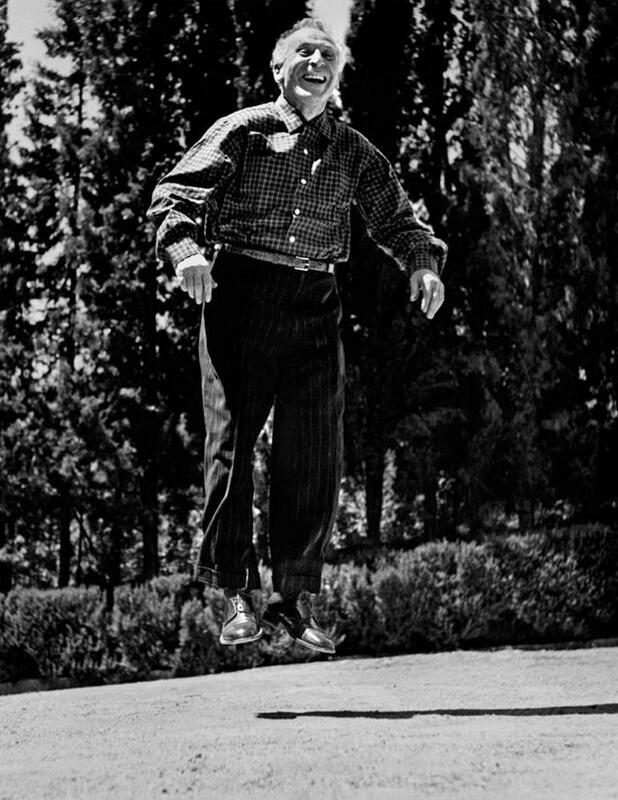 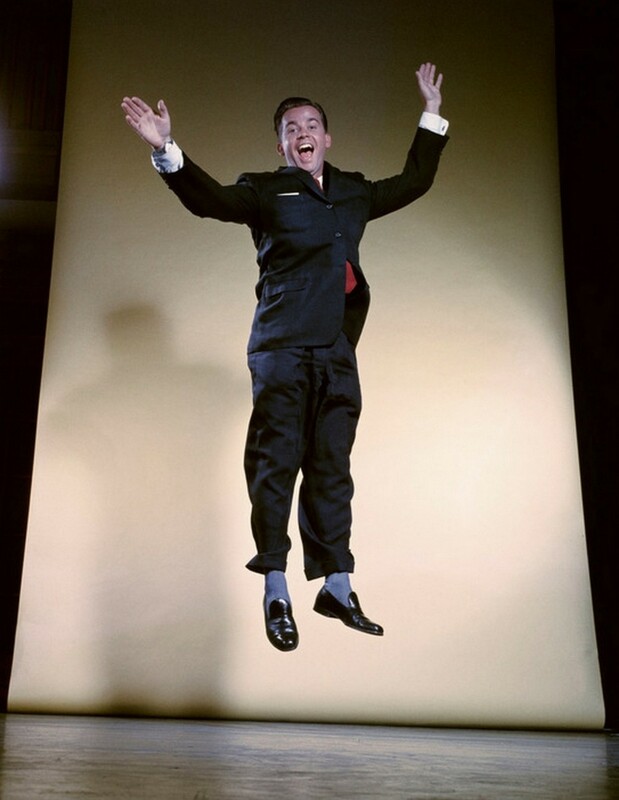 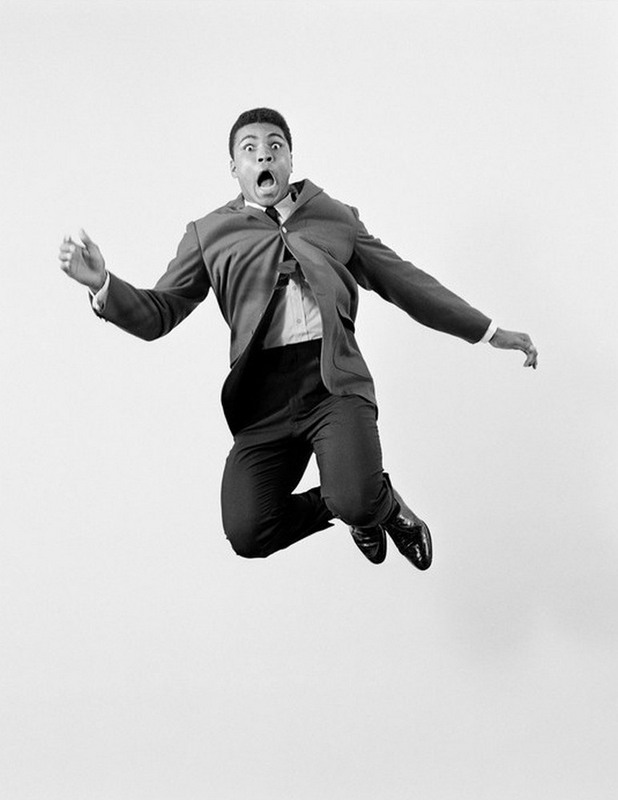 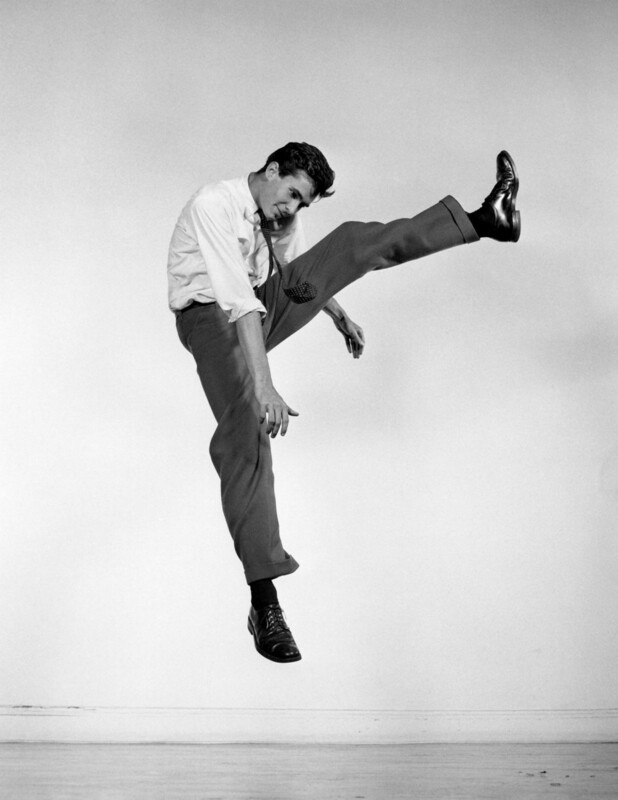 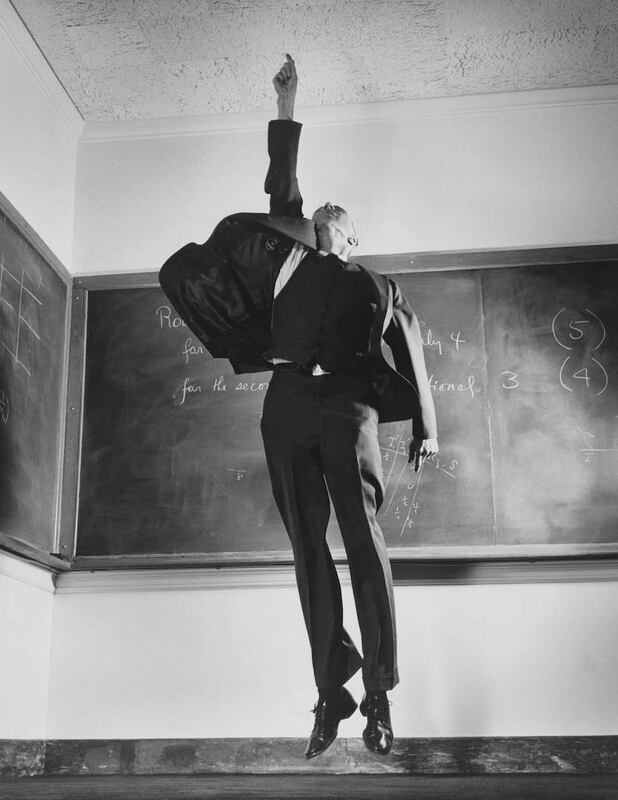 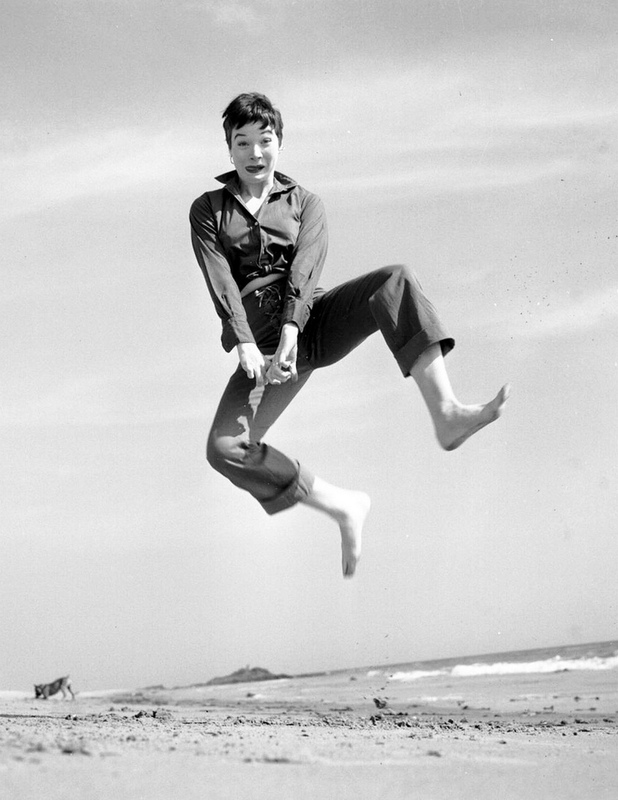 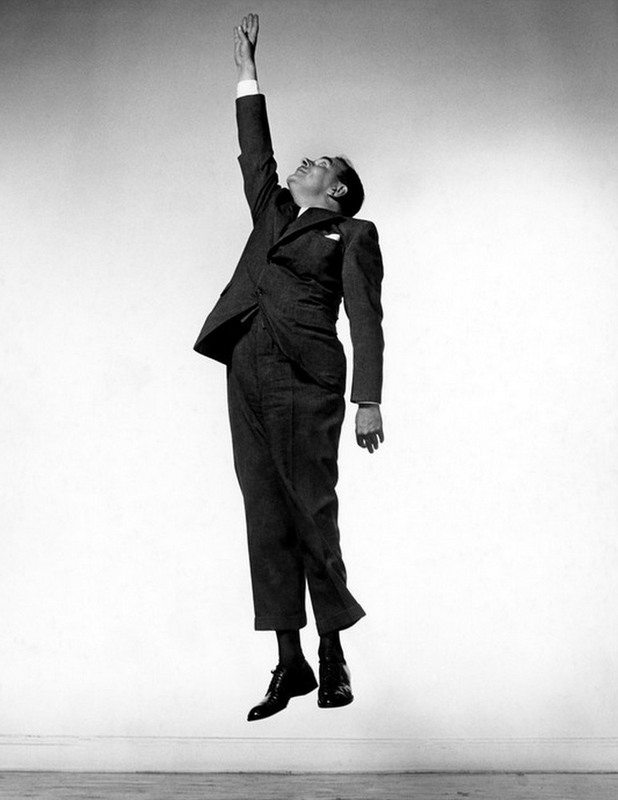 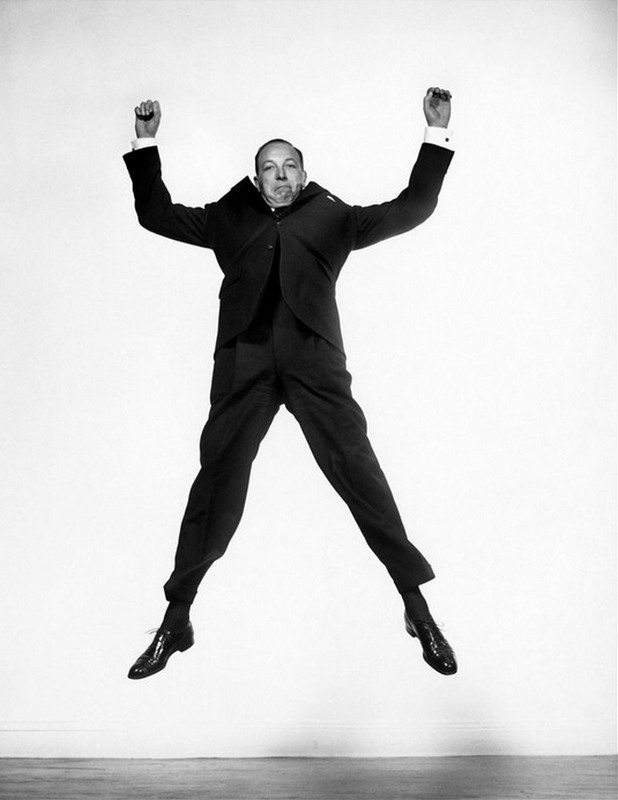 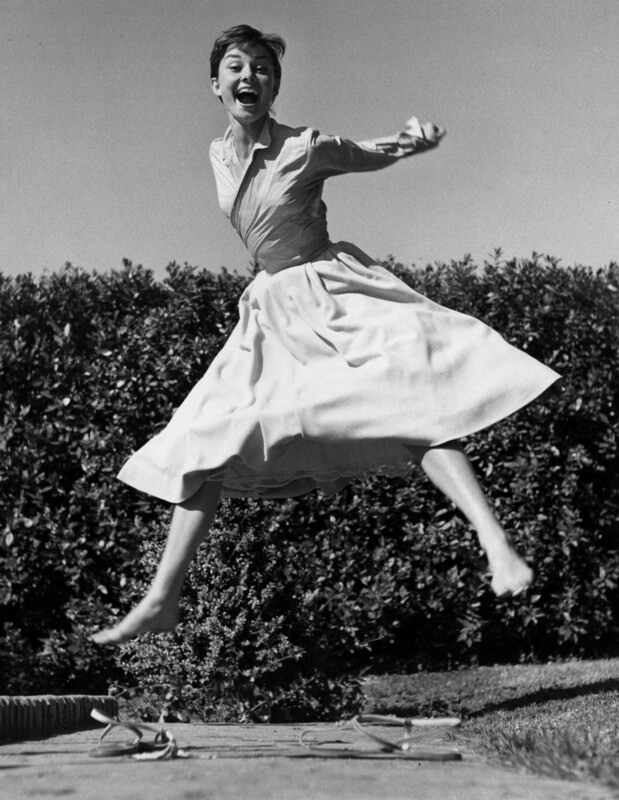 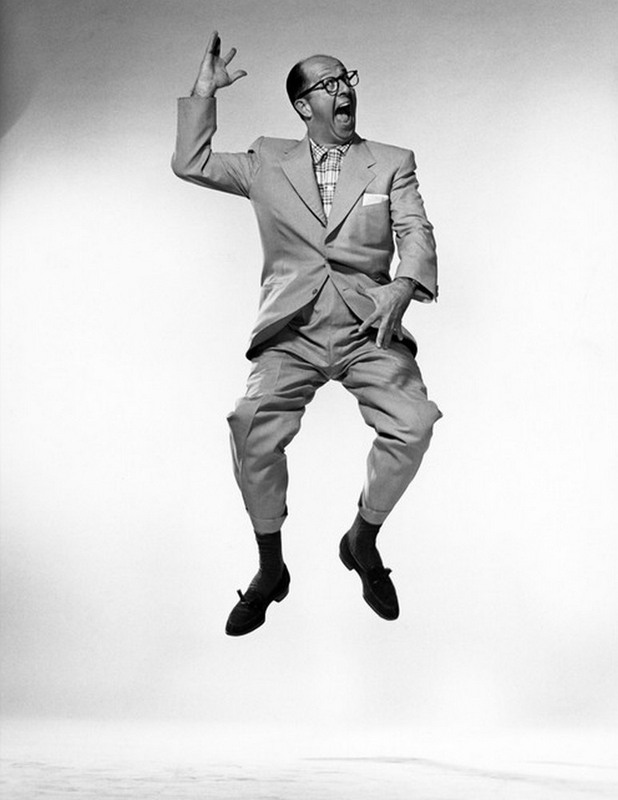 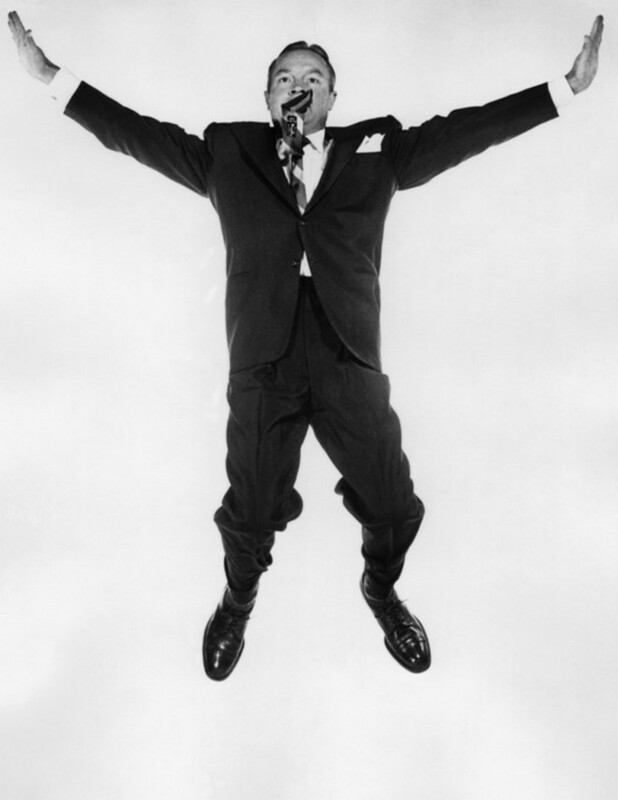 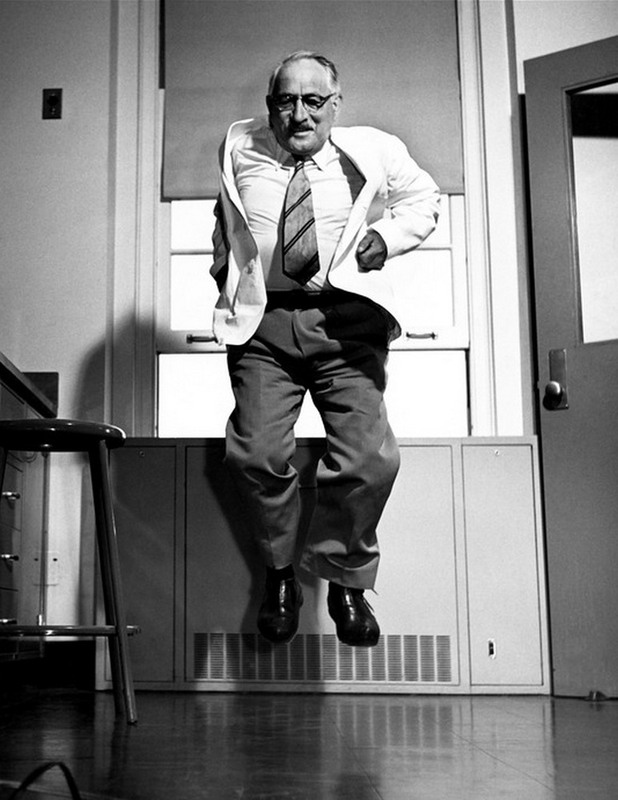 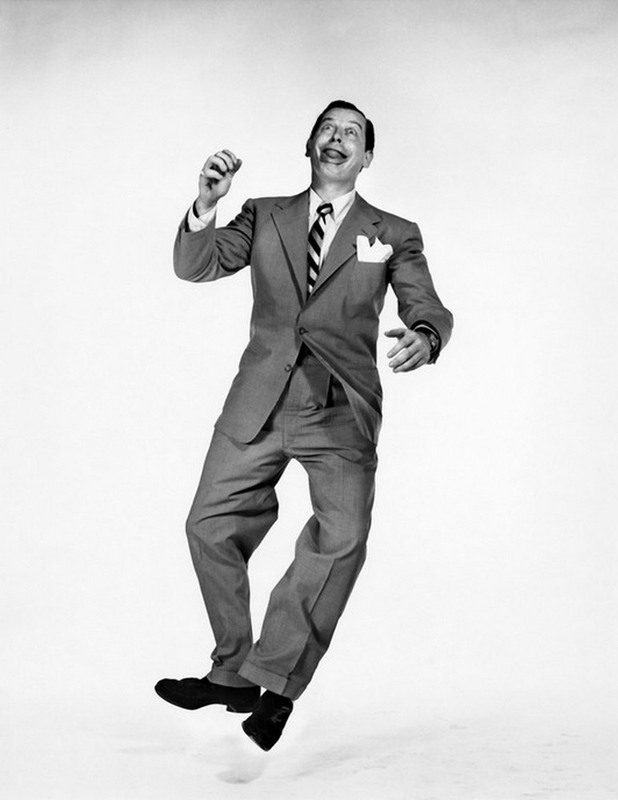 Halsman’s theory became known as jumpology. 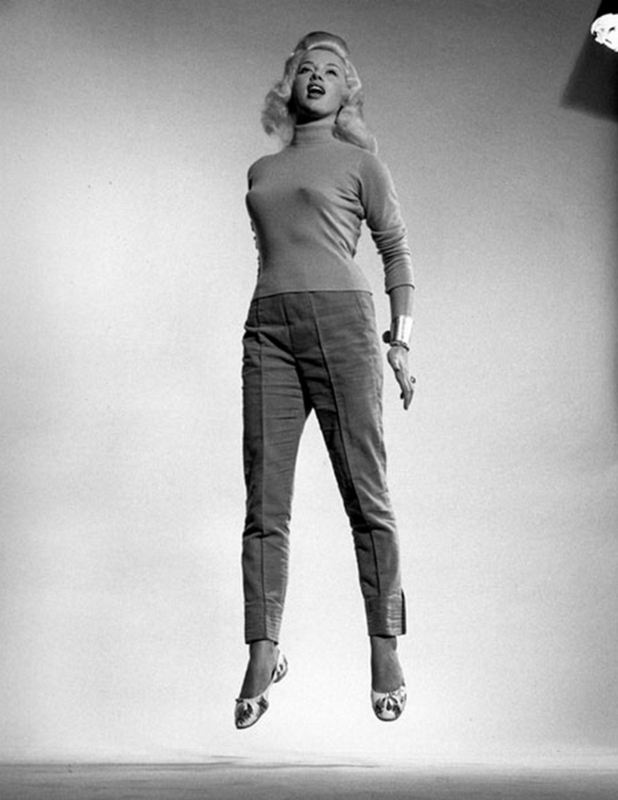 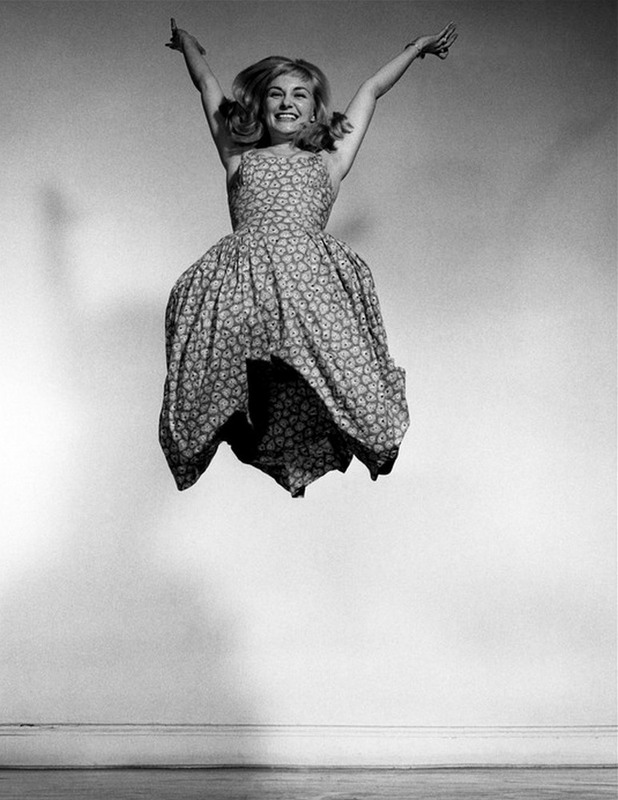 In this article we’ll take a look at 40 of Philippe Halsman’s jumpers. 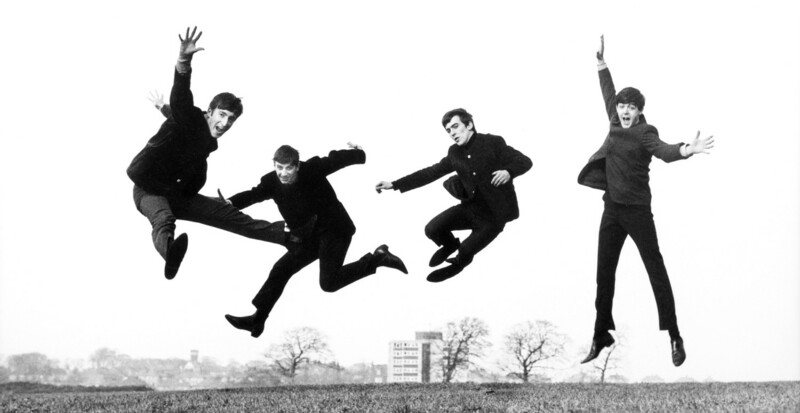 3 … 2 … 1 … jump! 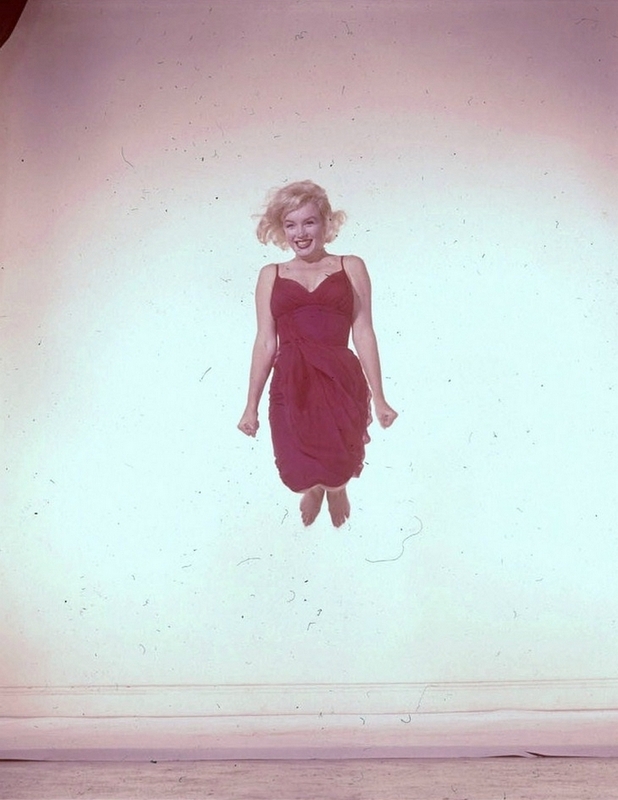 Marilyn Monroe deserves a special mention. 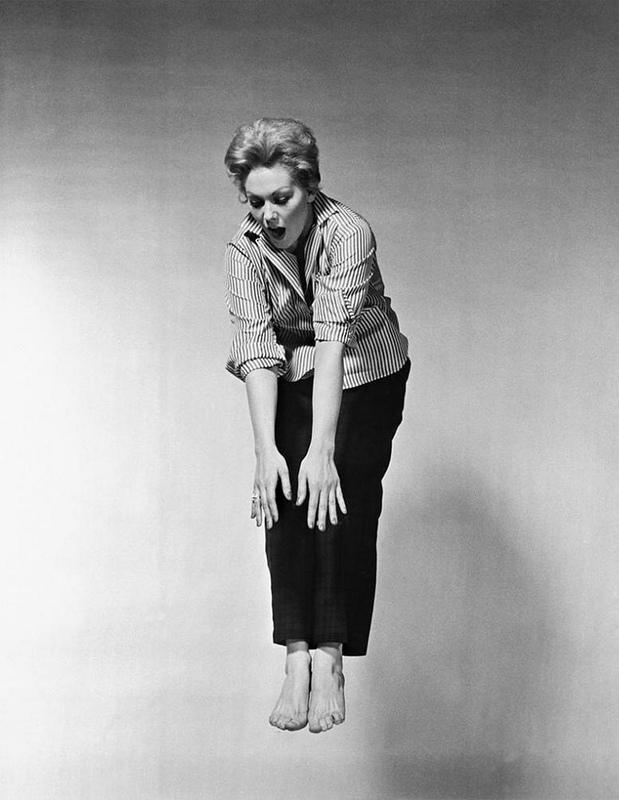 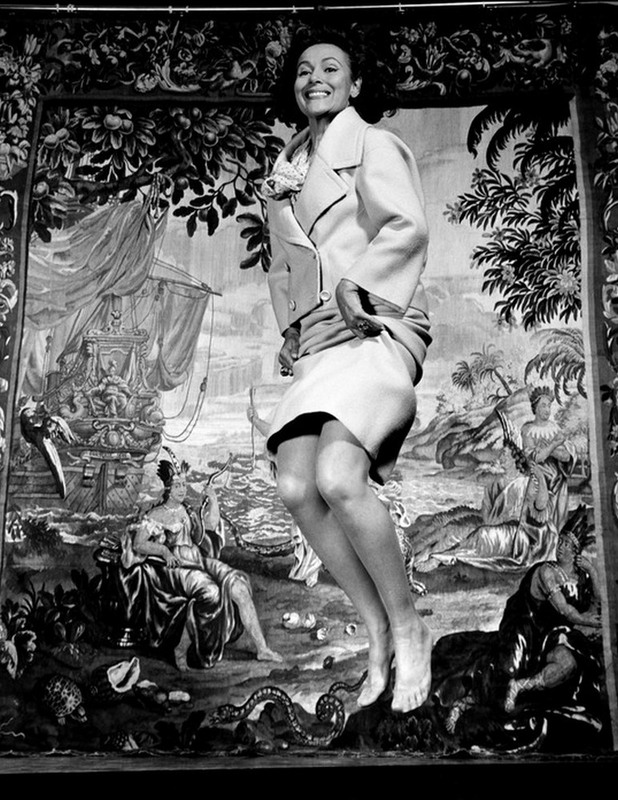 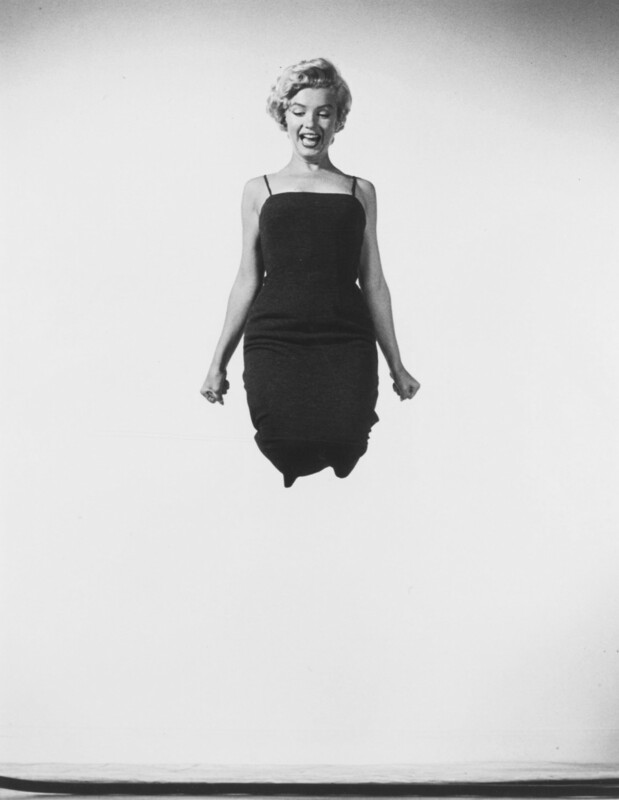 She was photographed by Philippe Halsman on several occasions, and according to Halsman, Marilyn always loved to jump for him. 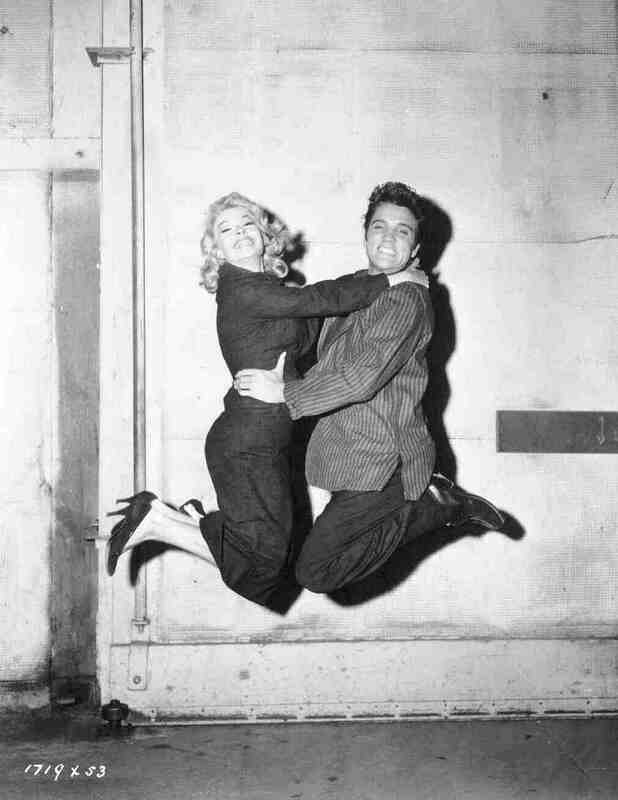 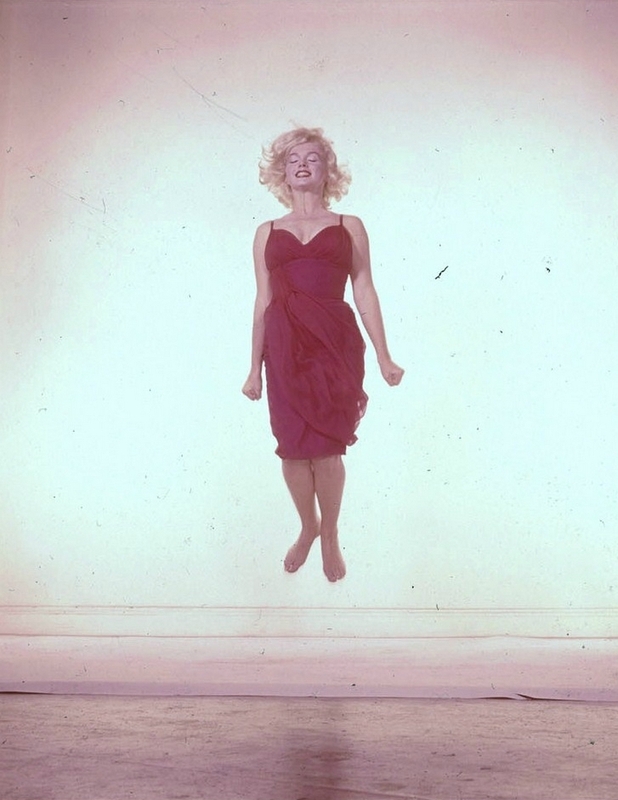 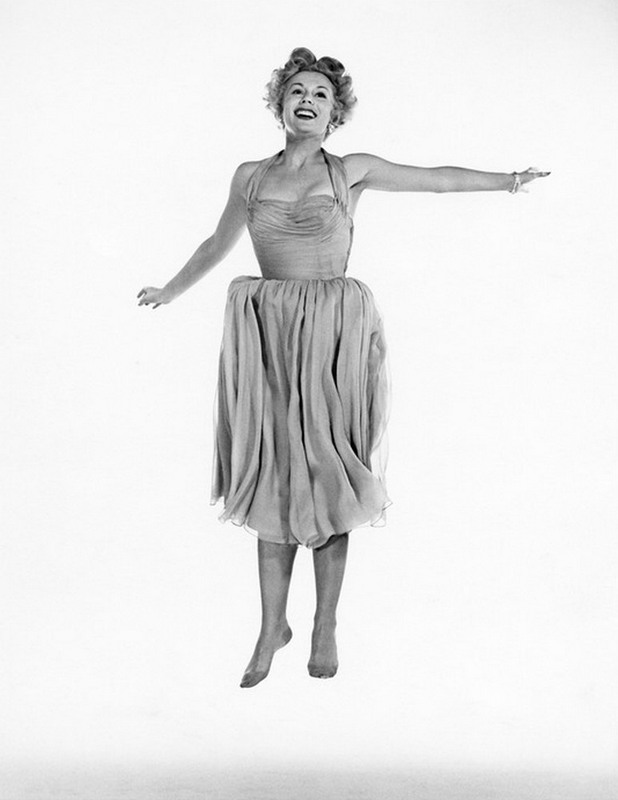 In the image below to the right, we can see Halsman jumping with Marilyn. 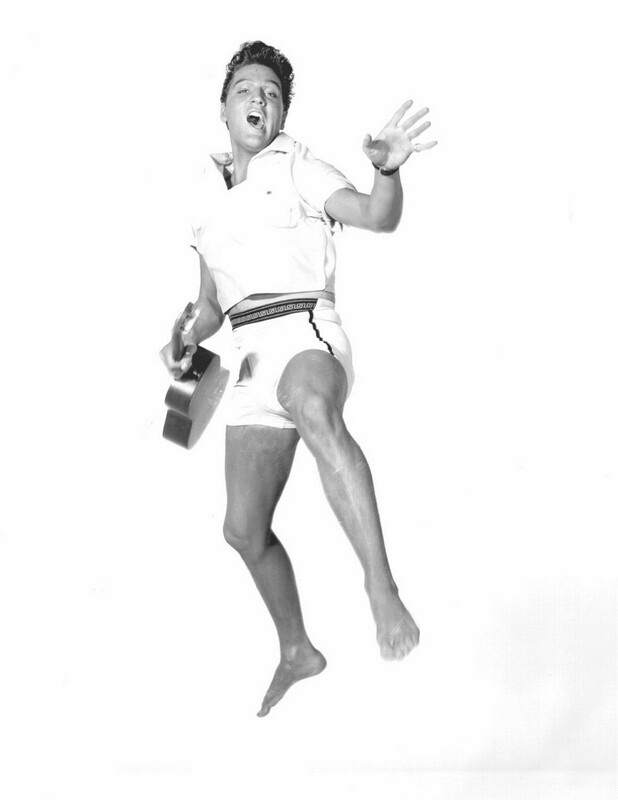 So, did Elvis ever jump? 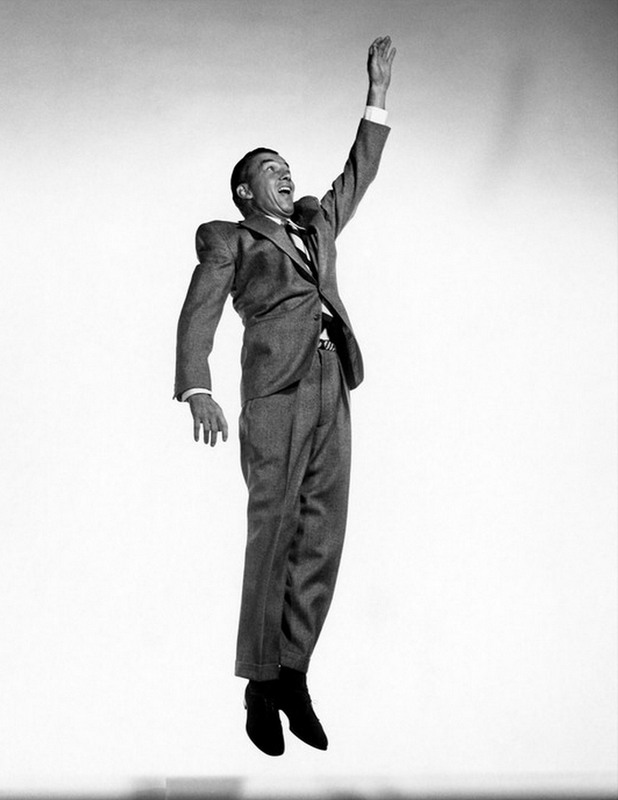 He sure did! 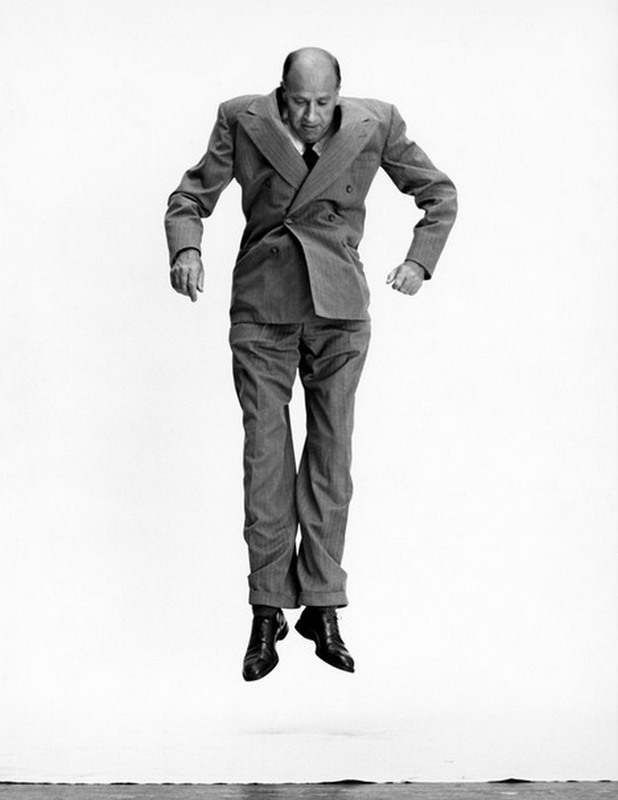 But only formally, and never in front of Philippe Halsman’s camera. 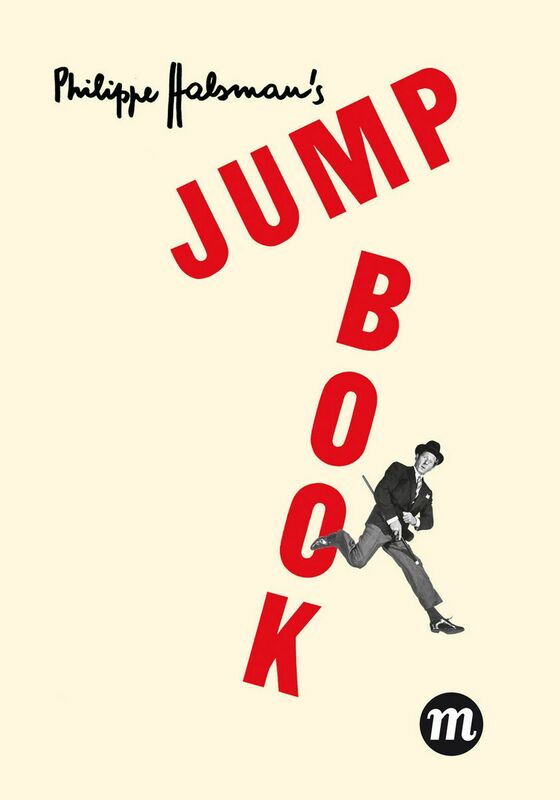 This legendary book (first published in 1959) contains 178 photographs of celebrity jumpers and comes very highly recommended! 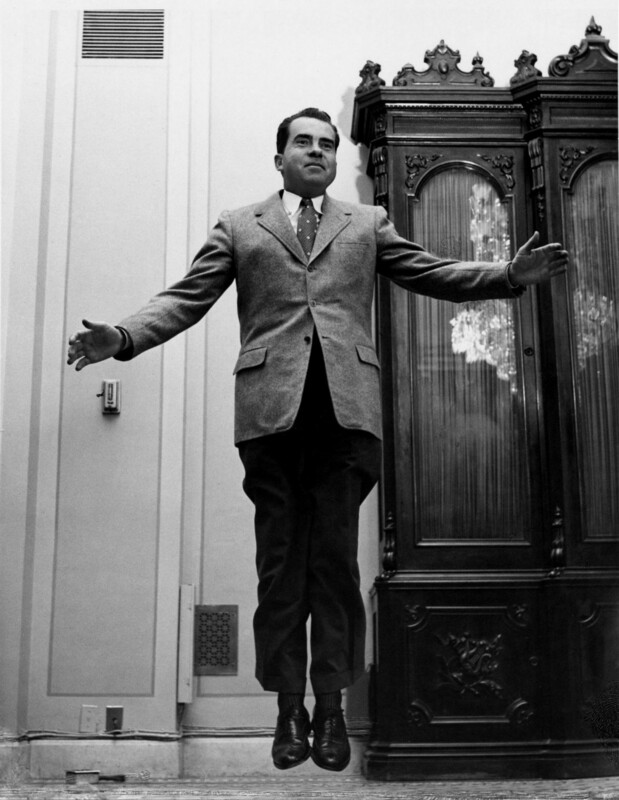 WOW, some great photography, thanks for sharing these Bob.